In the last century, women were at the forefront of lighting design’s major changes, both technological and conceptual, and yet men have dominated its ranks. We look at the history of women in the lighting design field, and talk to current female lighting designers about why a field created by women has such an unequal gender balance. 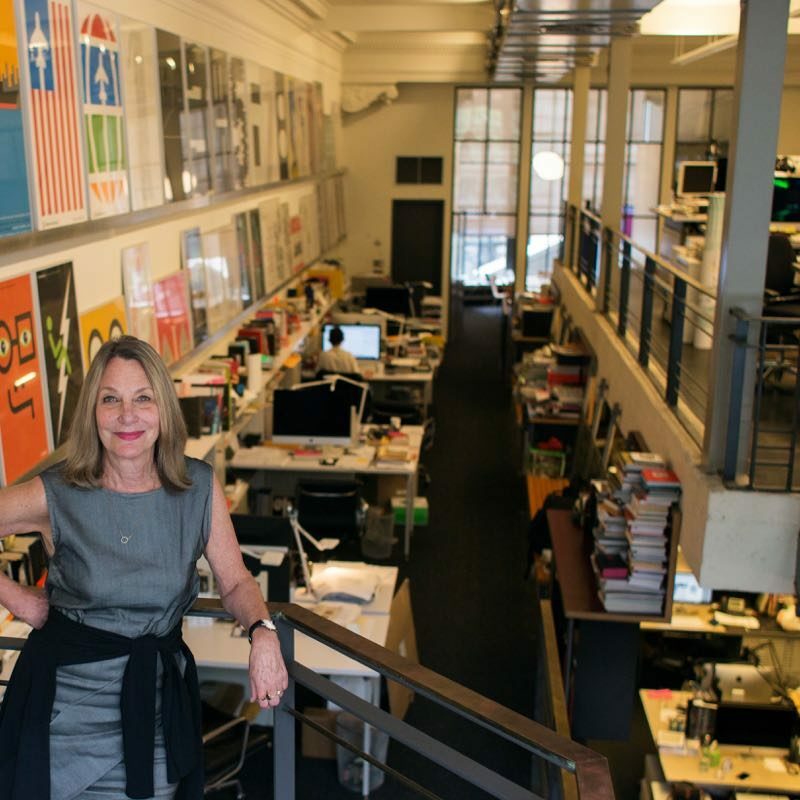 Paula Scher is one of the leading graphic designers in the country. 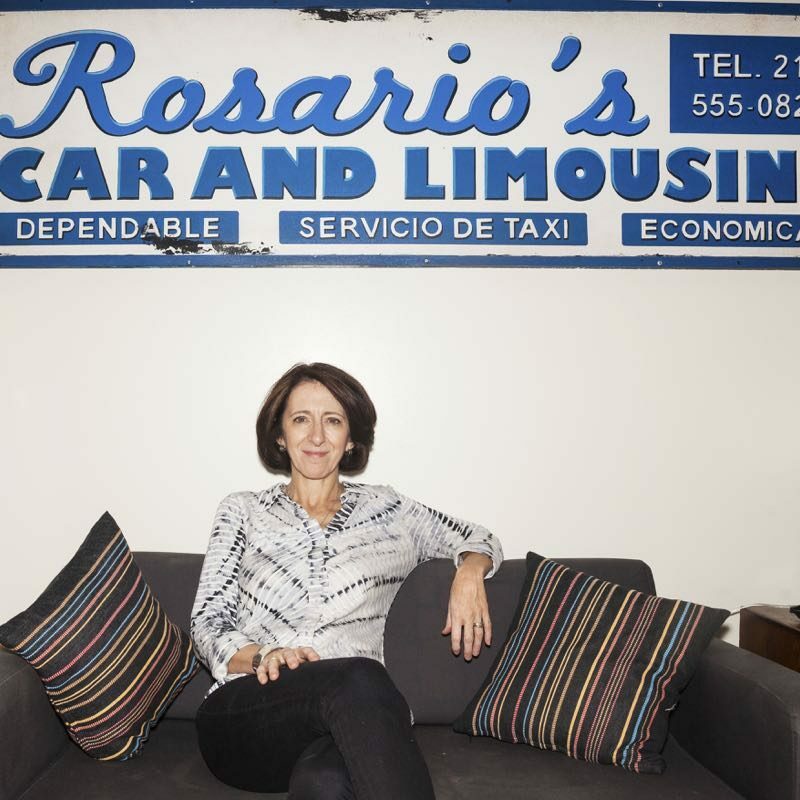 She’s responsible for the branding of a number of major theatre and performing arts organizations, including the iconic Public Theater posters and logos. 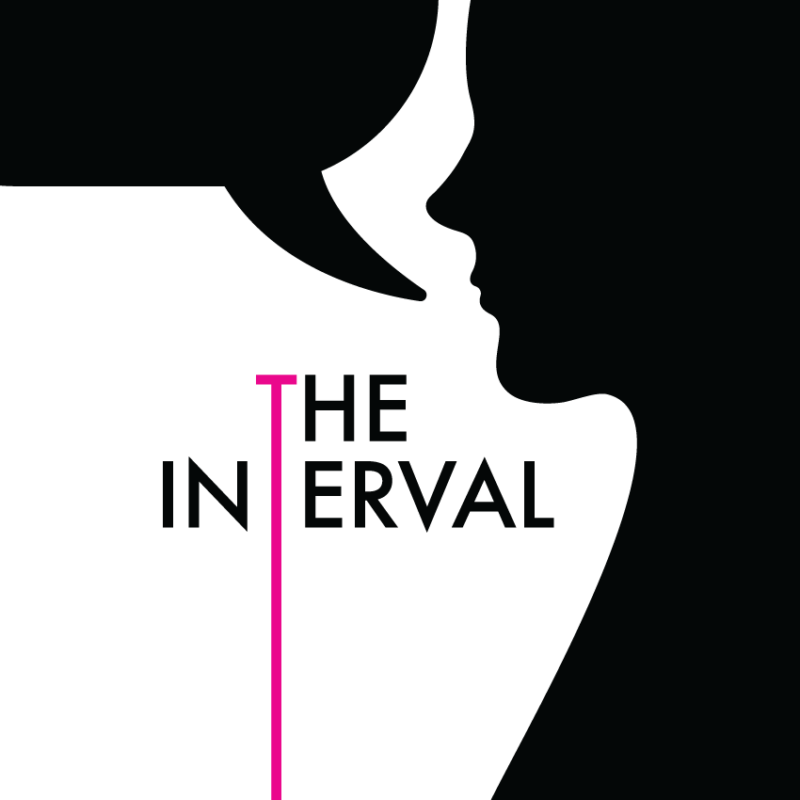 We sat down with her to discuss how she branded The Public Theater and other institutions, how she thinks theatre marketing can be improved, and her design process. 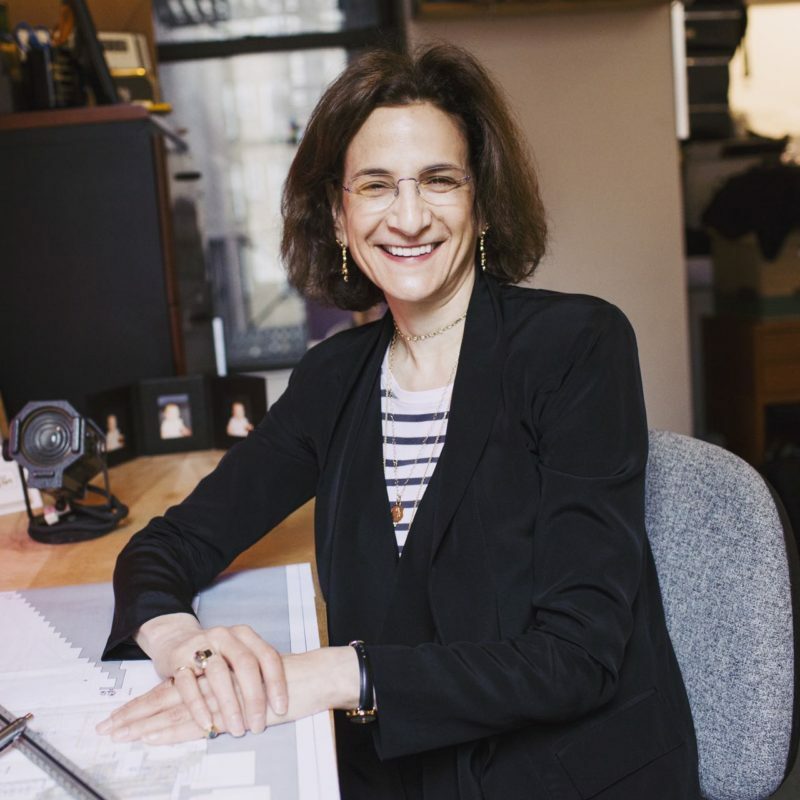 We visit the studio of set designer Anna Louizos and we talk to her about her design process for Holiday Inn, her dream to start a theatre museum, the challenges female designers face, and much more. 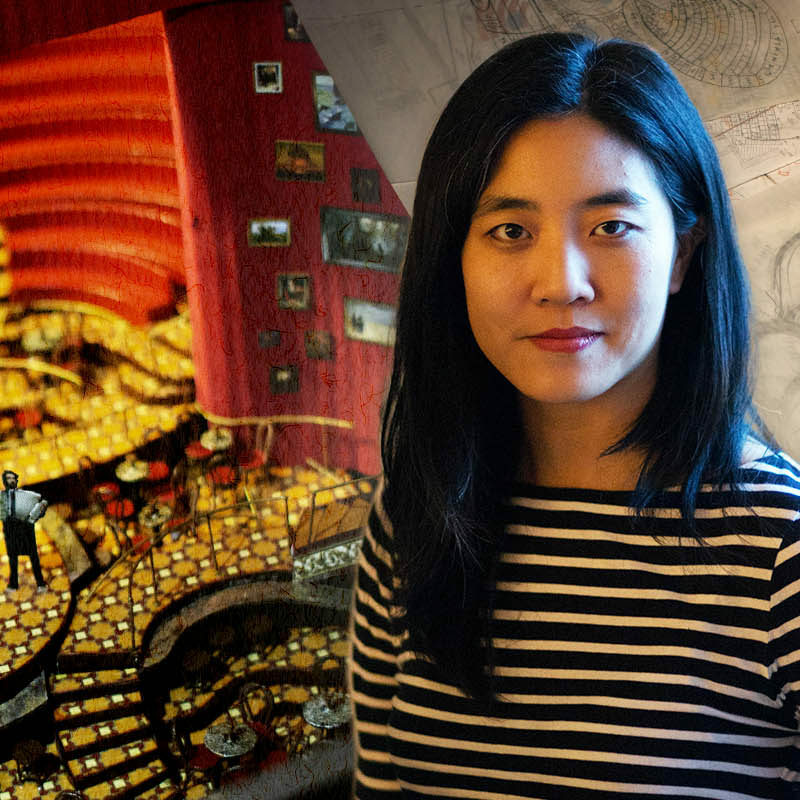 We talk to designer Mimi Lien about her precess for designing sets, her work on The Oldest Boy, what inspires her, and much more.